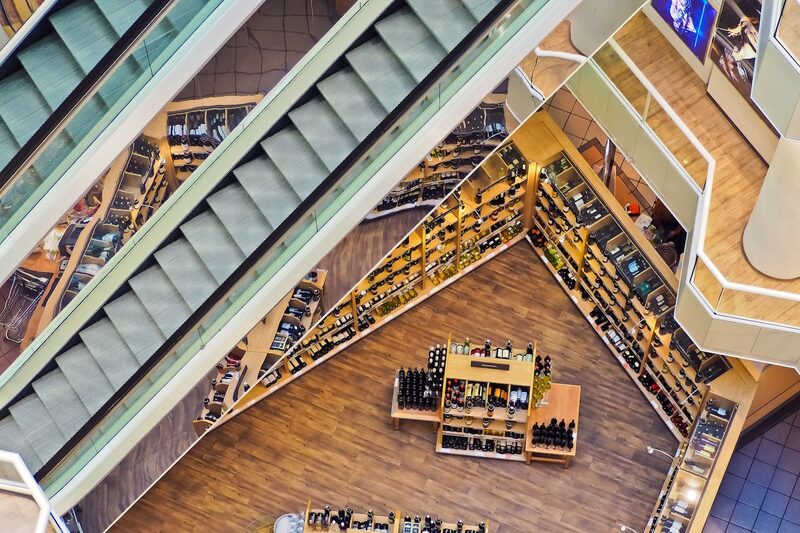 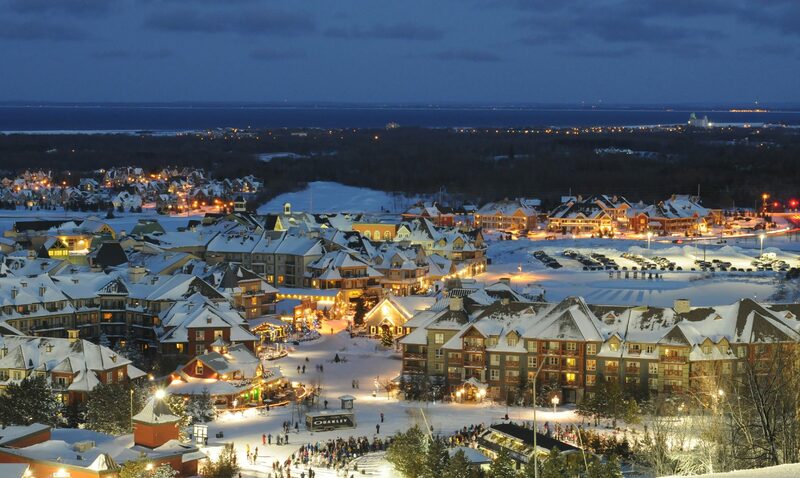 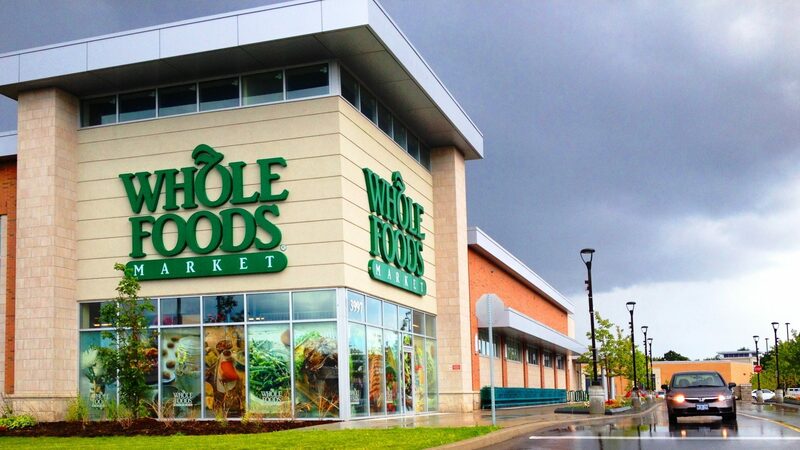 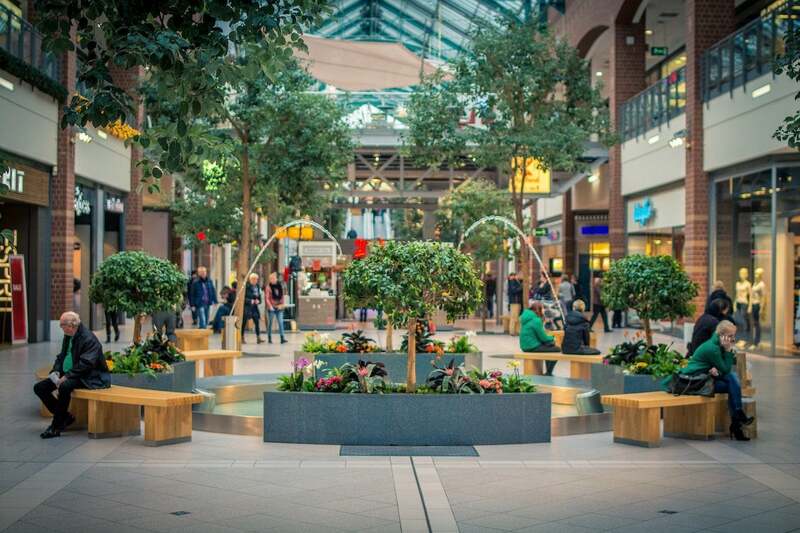 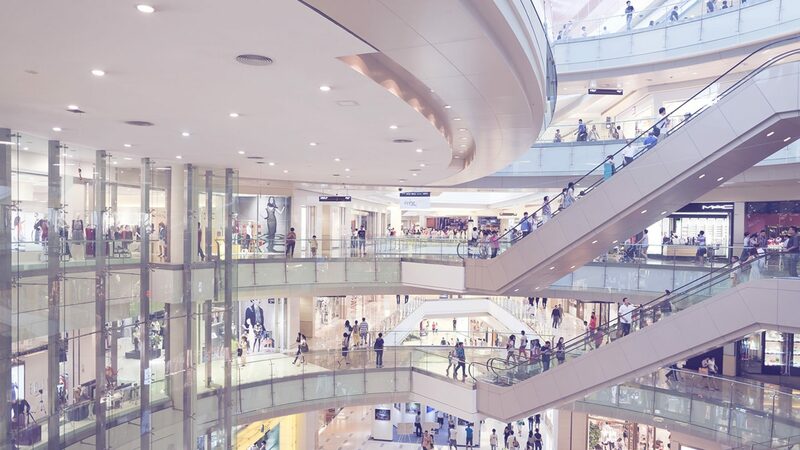 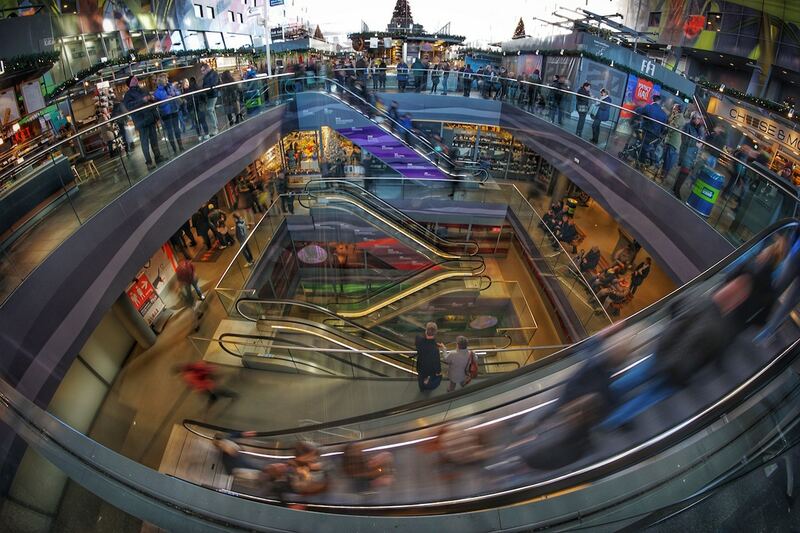 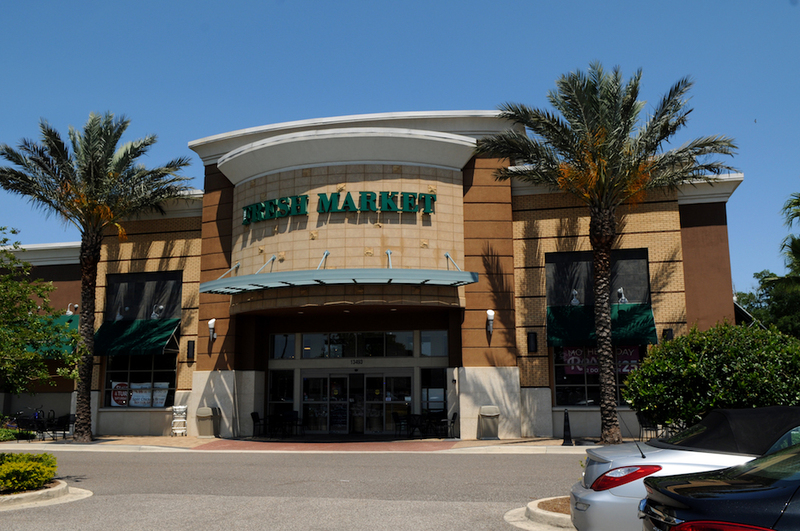 Are grocery-anchored shopping centers Internet-resistant? 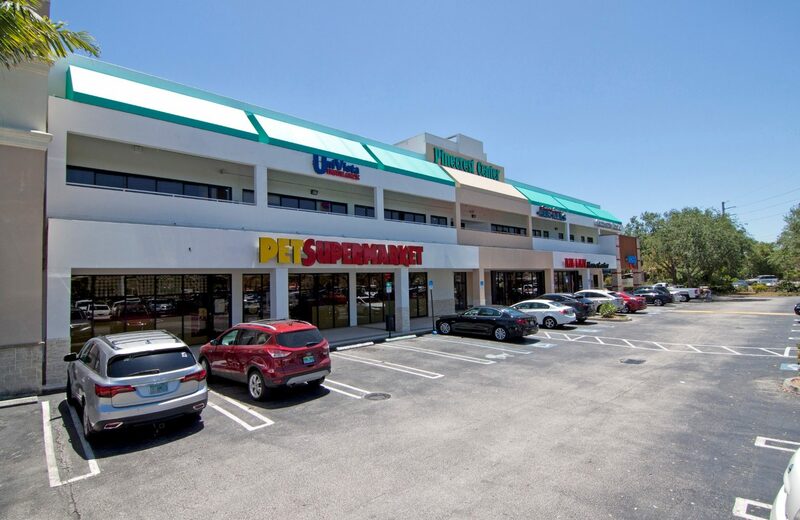 MMG Equity Partners has acquired the southeast and southwest corners of 8th Street and Ponce de Leon in two separate off-market transactions. 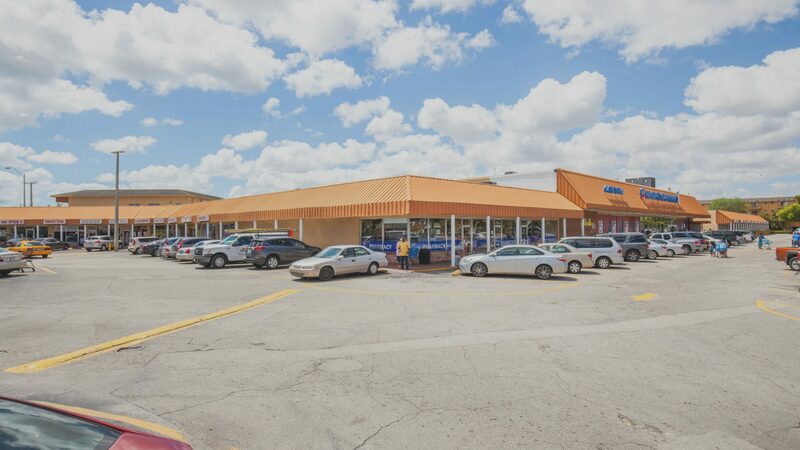 MMG Equity Partners has acquired a 97,189 SF shopping center located on Kendall Drive in Miami, FL for a purchase price of $38,575,000. 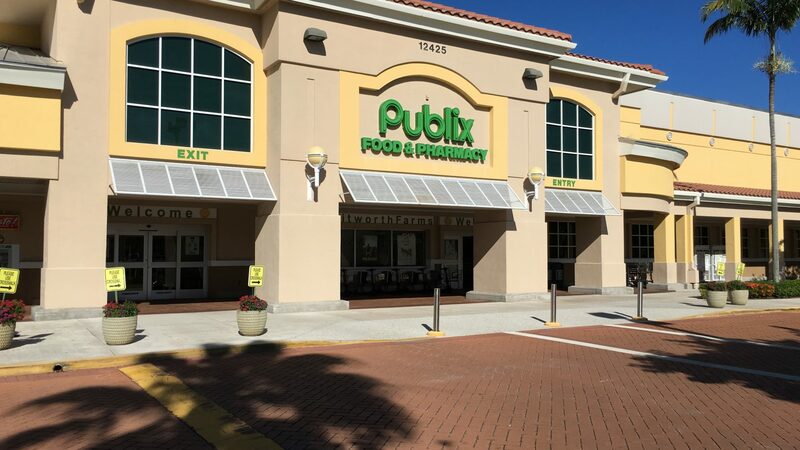 MMG Equity Partners and Global Fund Investments have acquired Whitworth Farms, an 88,424 square-foot Publix-anchored center in Boynton Beach, FL. 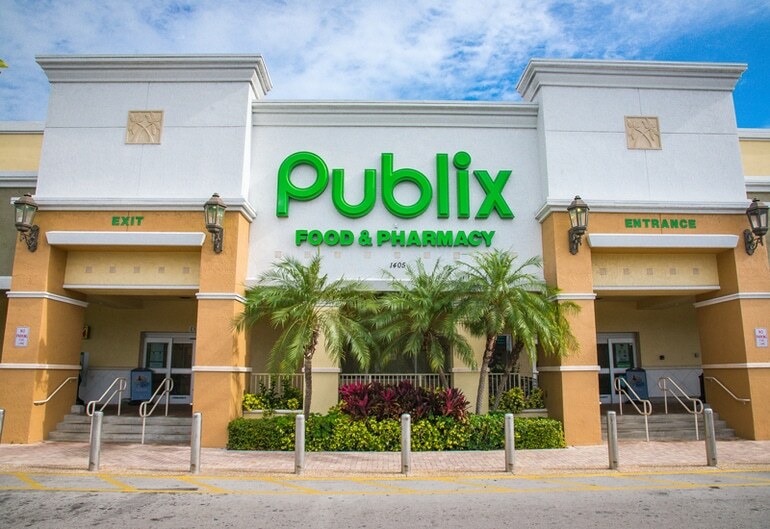 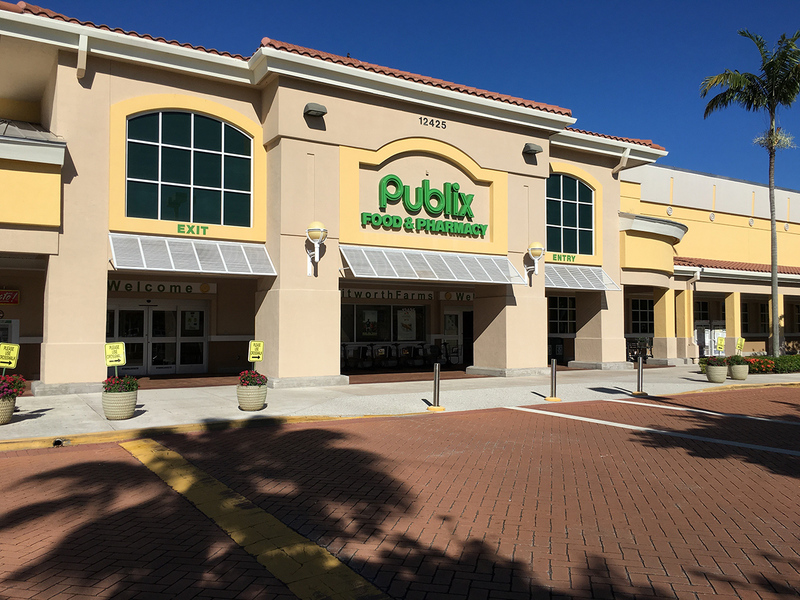 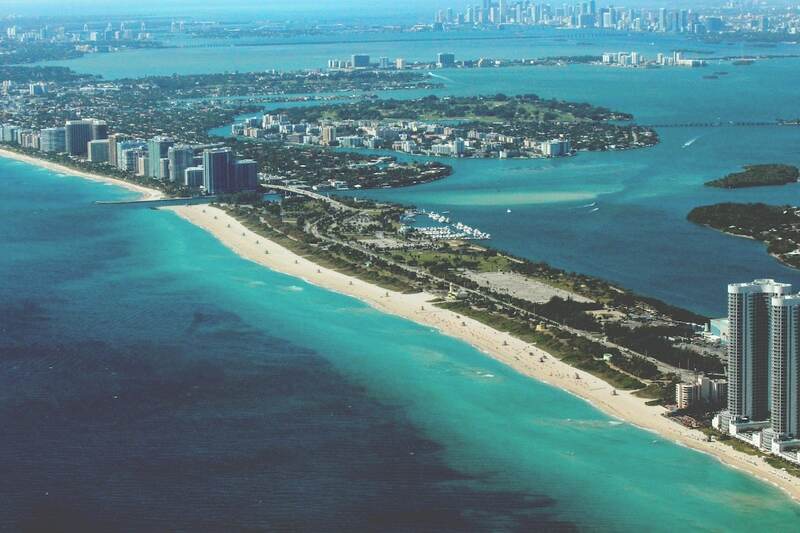 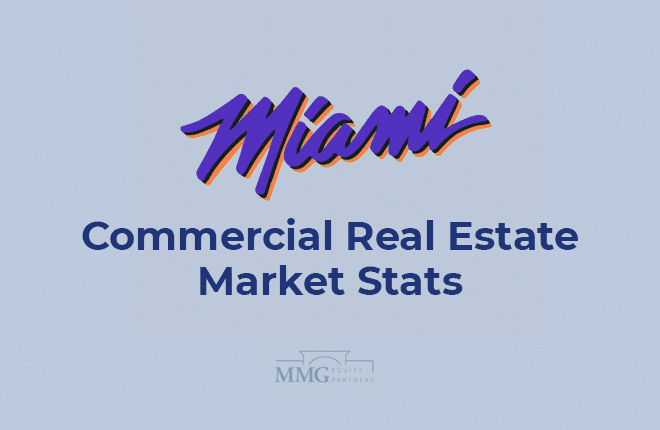 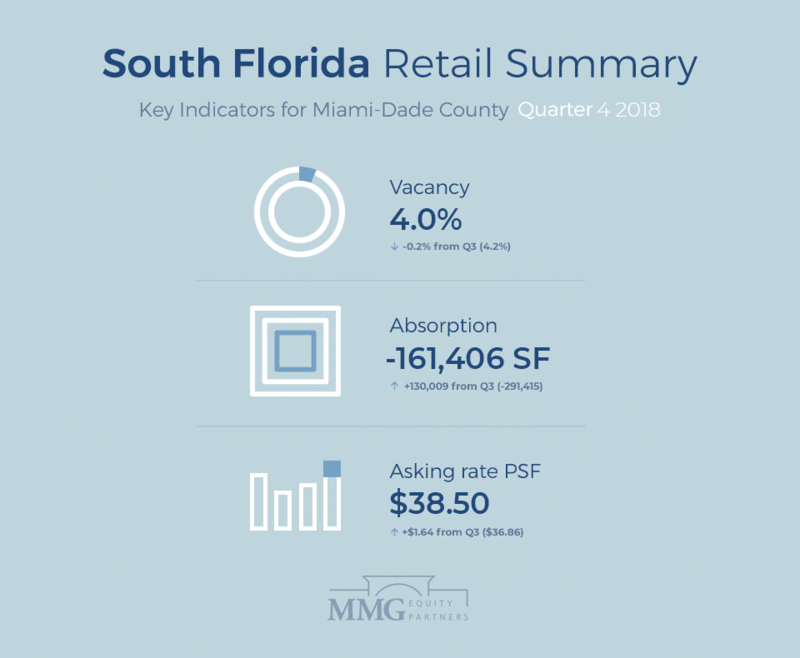 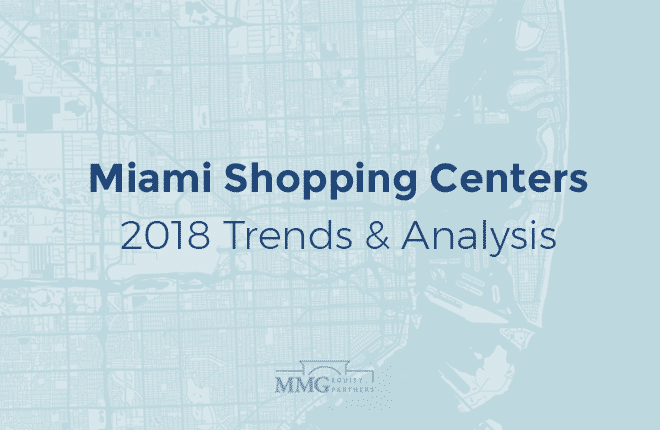 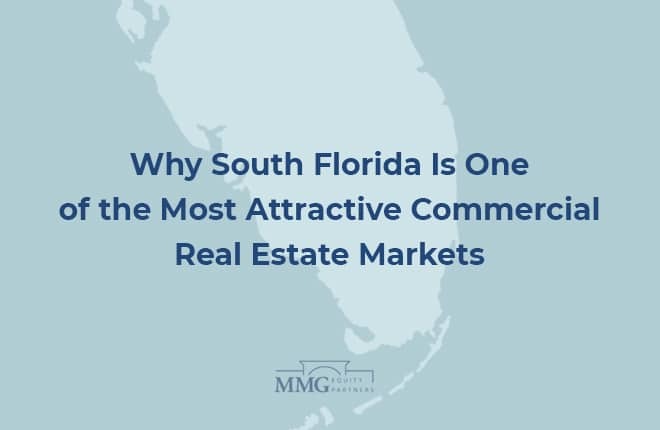 MMG Equity Partners has acquired two grocery anchored shopping centers in Miami-Dade County in two separate off market transactions. 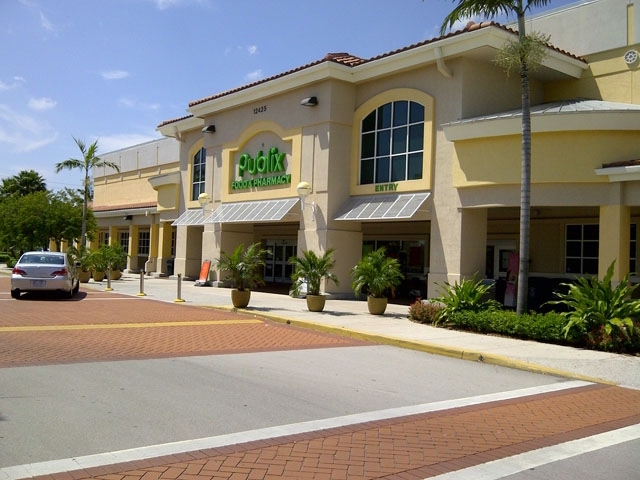 MMG Equity Partners has acquired an 112,141 grocery anchored shopping center in Miami Gardens, FL. 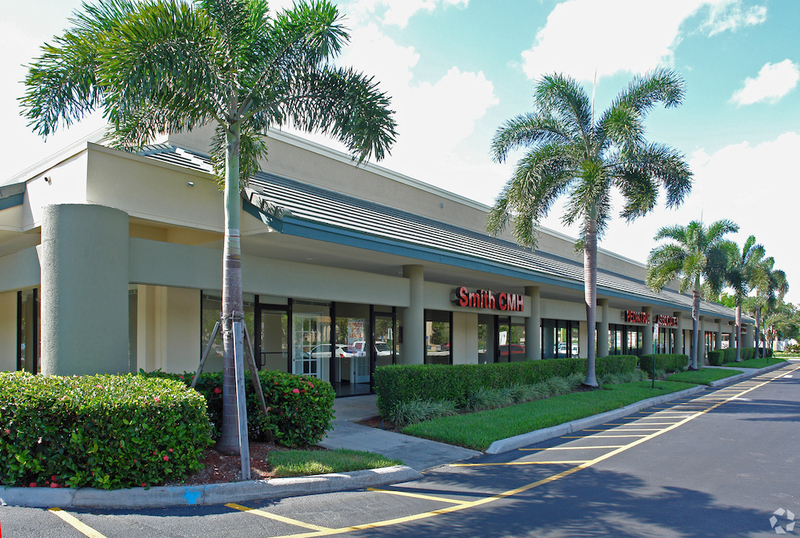 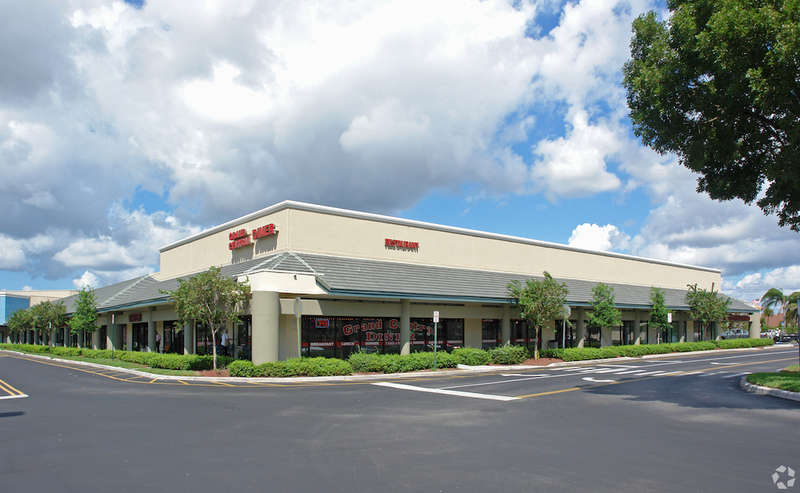 MMG Equity Partners has acquired an 112,141 groceyanchored shopping center in Miami Gardens, FL. 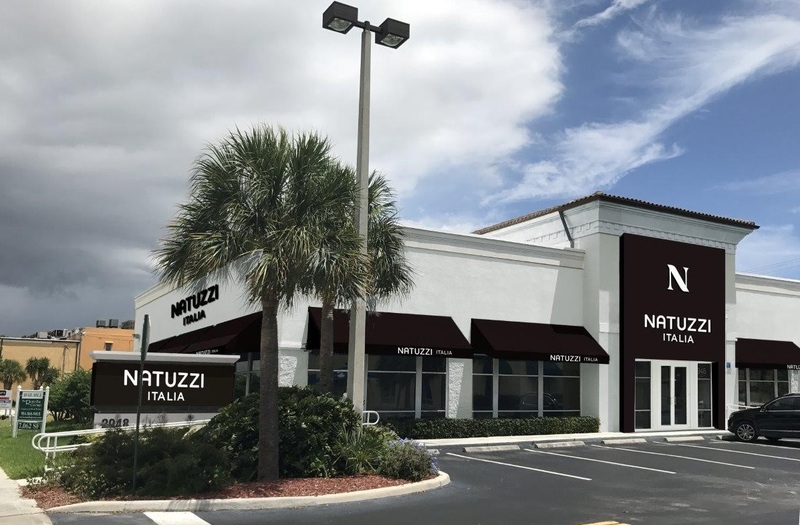 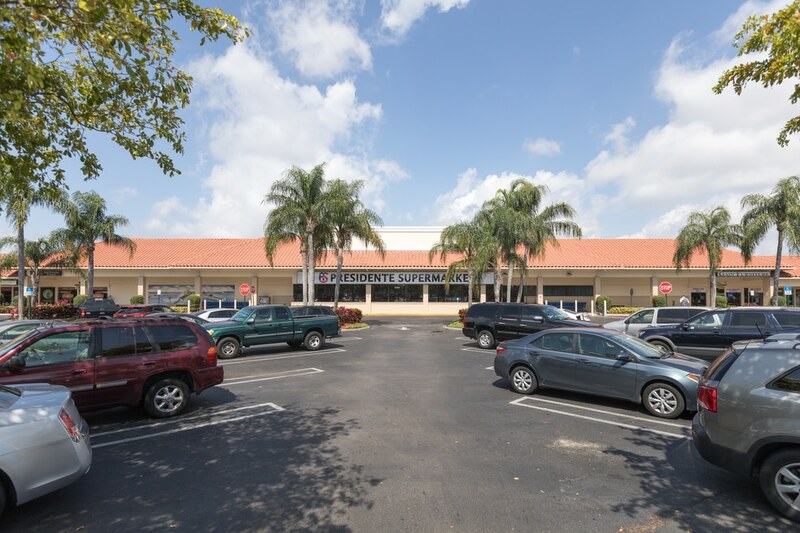 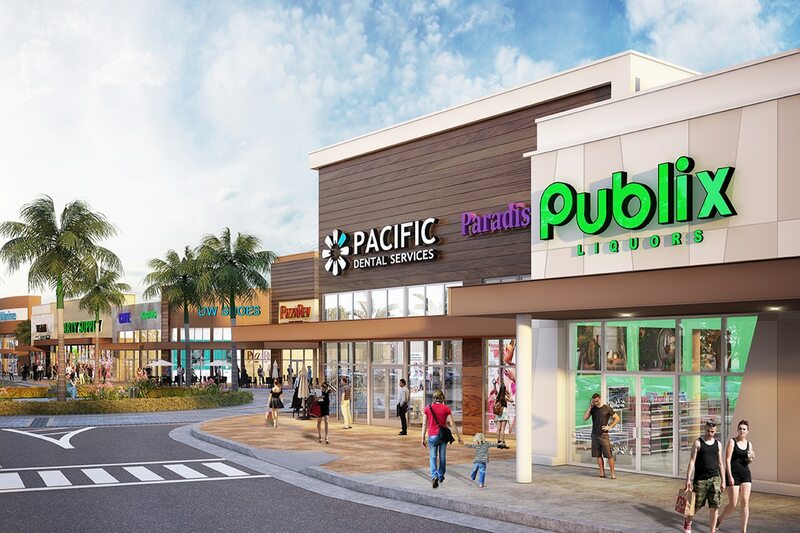 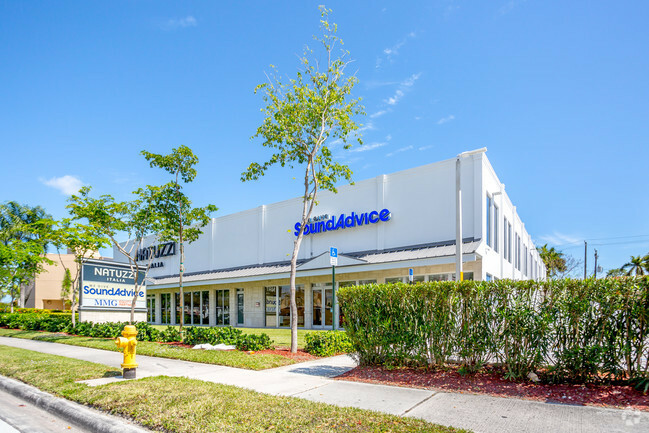 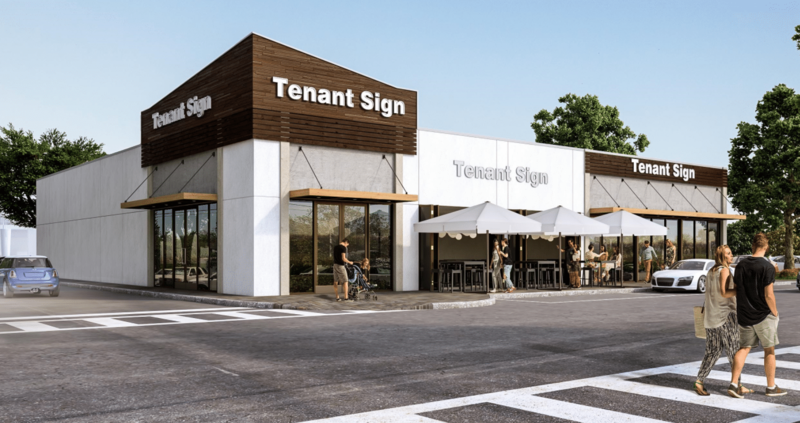 MMG Equity Partners has acquired a 21,830 square foot retail building in Pinecrest, FL through foreclosure after having purchased the foreclosure judgment from the previous lender. 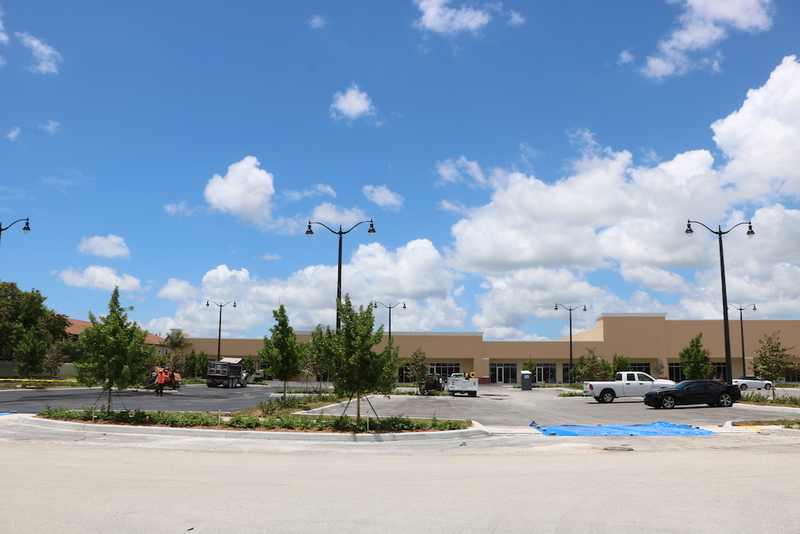 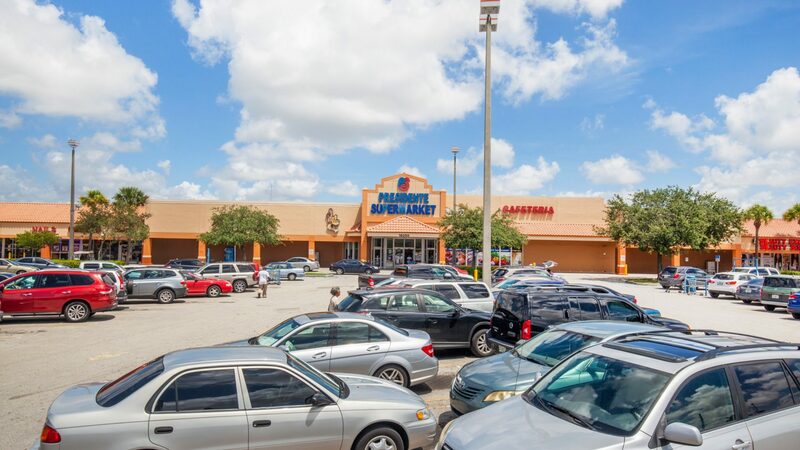 Global Fund Investments and MMG Equity Partners have completed the foreclosure on Village Shoppes at Pine Plaza, a 234,169 square-foot shopping center anchored by Winn-Dixie Supermarket, Sunrise Cinemas, and Family Dollar. 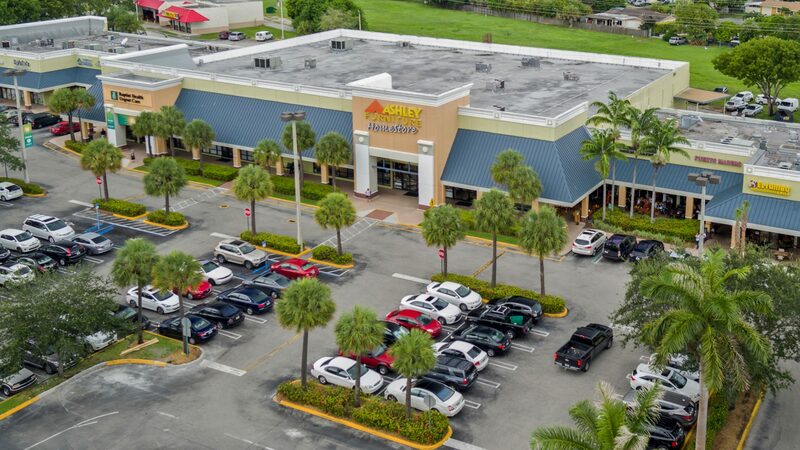 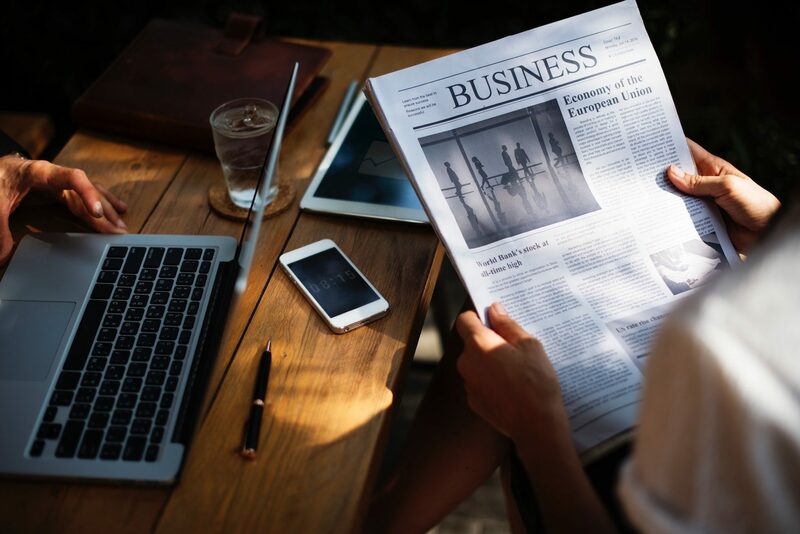 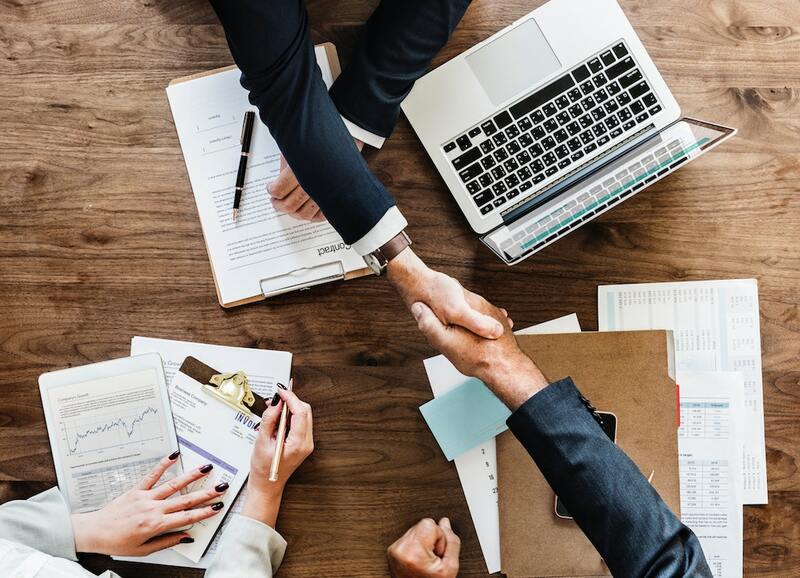 MMG Equity Partners has closed on the purchase of a 5 acre commercial parcel on Kendall Drive and 153rd ST.
MMG Equity Partners has closed on the purchase of 7.5 acres of commercial land on Campbell Drive and 147th Avenue. 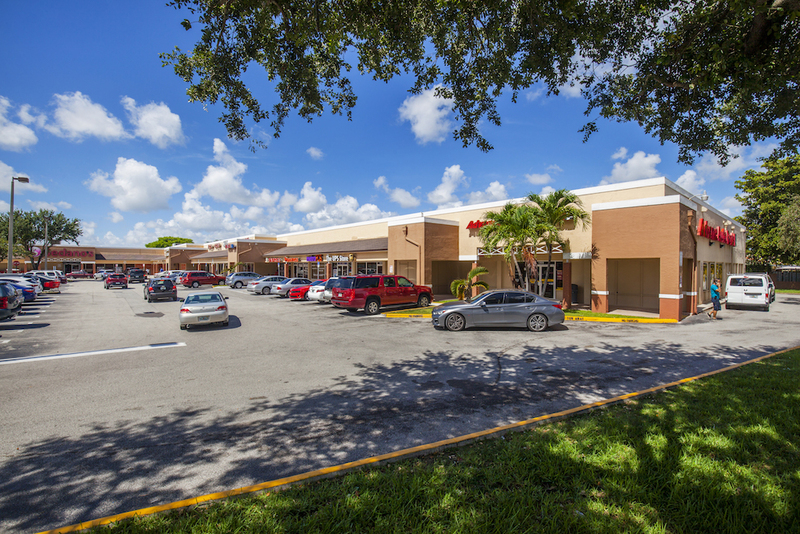 MMG Equity Partners has closed on the purchase of Town & Country Shopping Plaza, a 94,816sf shopping center in Miami, FL.